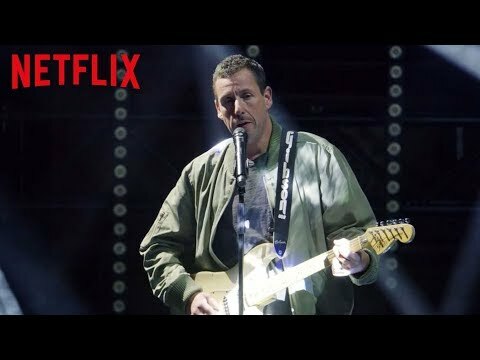 Which Adam Sandler movie made آپ cry? 50 first dates یا Click. Which is he best film?.. Which of Adam's گزشتہ female co-stars would آپ like to see him in another movie with? Here's the latest and best Pixels merchandise for شائقین of the film and these مقبول 80's games. 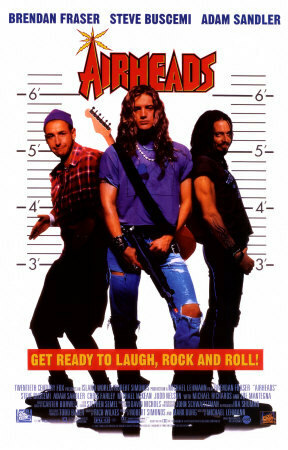 What instrument did Pip (Adam's character from "Airheads") play in the band? 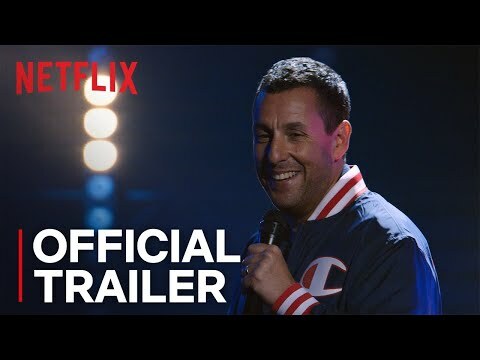 Get the Adam Sandler Autographed Firefighter's Hat from I Now Pronounce آپ Chuck and Larry!! !